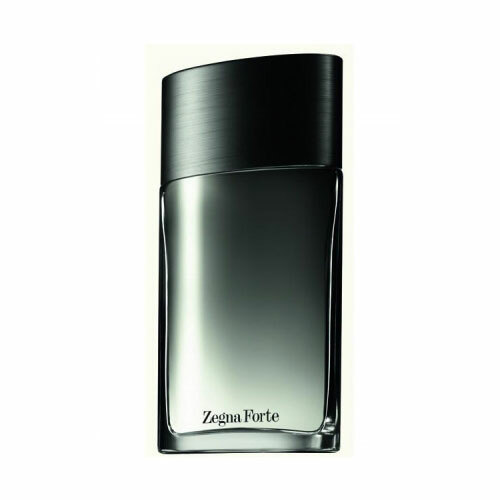 Ermenegildo Zegna introduces the new men's fragrance Zegna Forte in a dark glass bottle that preserves the sparkling composition of the seductive aroma. Zegna Forte is also a celebration edition which celebrates 100 years of brand creativity, work and creation. Intense masculine notes with seductive and bewitched character combine freshness and depth in a unique way. Ginger and pink pepper are credited for the sparkling opening of the composition, combined with the typical lemon and grapefruit eau de cologne. The heart of the composition includes an aromatic transition to the intoxicating, smokey and seductive notes, combined from lavender honey and white tobacco. The base keeps the notes of warm wood, amber and sensually warm and cuddly tonka. The bottle is made of glass, undertoning from translucent white to dark black, reinterpreting the colours of the dusk. The shape is classical and without redundant details. It is available in amount of 50 and 100ml EDT and expected on the market from August 2010.